Falke produce this high quality technical ski sock, reducing pressure on the shin-bone, ankle and heel by featuring built in anatomically placed cushioning. 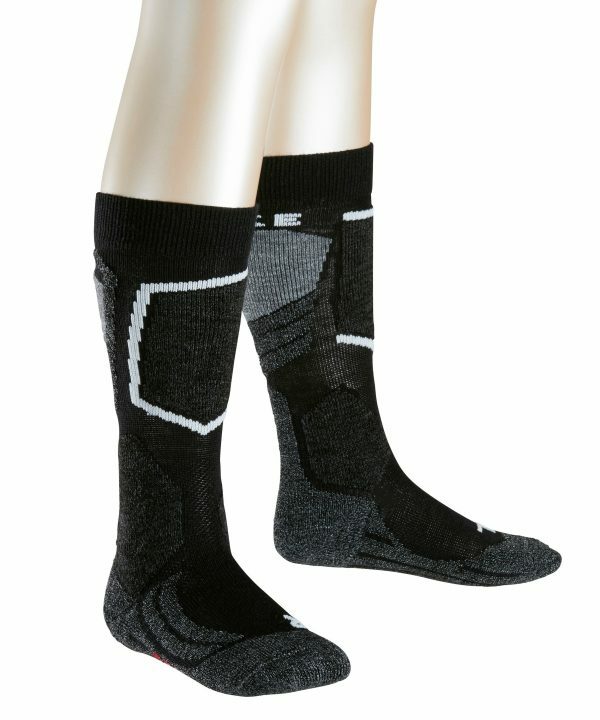 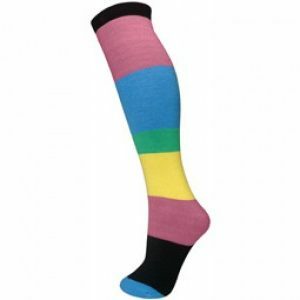 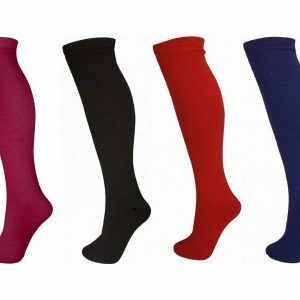 Falke SK2 ski socks are an extra special sports experience for children. 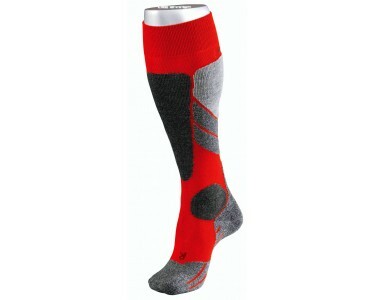 Left and right toe shape for optimal fit and ergonomic padding adapted to ease foot strain during skiing.